The tragic story of slain teenager Trayvon Martin has been bringing out the worst in some people lately. You can count conservative website The Daily Caller among them. After launching a yellow attack on President Obama over his words of comfort to the boy’s parents, the site made the ghoulish decision to post what it says are the last tweets from Trayvon’s closed Twitter account. Mediaite has learned that those tweets were fed to The DC by an undisclosed source. 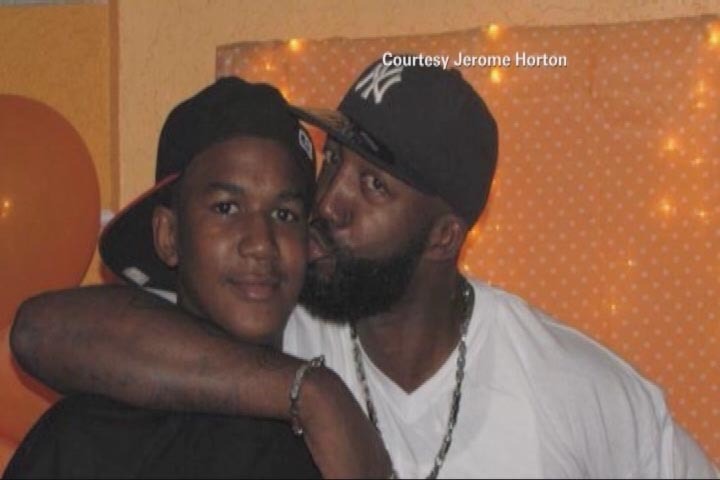 The Daily Caller has obtained a compilation of the late Trayvon Martin’s tweets. Tommy Christopher: Your article doesn’t say who executed the search. Can you confirm or deny whether it was George Zimmerman’s attorney, or someone from his office? A law enforcement source? Do you know who the source was, or was it sent to you anonymously? David Martosko: The source is a person known to us — not anonymous — and someone with no connection either to Zimmerman or to law enforcement. Tommy Christopher: So, who was it? David Martosko: We’re not disclosing the identity of the source. Tommy Christopher: Do you have a tighter attribution than that? A source at (blank)? Did you solicit the search, or did this source bring it to you? It’s just a weird attribution “the individual who executed the search.” Why is that necessary? Was it someone from Peoplebrowsr? David Martosko: For the record, the source came to us. Tommy Christopher: Well, I’m not trying to annoy you, it’s a legitimate question. Your attribution is a significant deviation from accepted sourcing standards. You don’t want to tighten the attribution up a wee bit? Tommy Christopher: I did have one more question, and I suspect if I don’t ask, you’ll complain later that I didn’t, but feel free to reply the same way. Since the account was deleted, there seems to have been an effort to keep thses tweets private. What was the news value of these tweets that overrode that wish for privacy? David Martosko: We don’t know who deleted the account or why. But a few hours after we published the collection of tweets, the account suddenly reappeared online again. So I would say that whoever wanted it to disappear suddenly changed their minds. It disappeared again last night, but was fully accessible for several hours yesterday. Regardless, our readers — and most Americans — are keenly interested in the personalities and character of the two men involved in the altercation in Sanford, Fla. This information, which was in the public domain for several weeks between Martin’s death and when the Twitter account was deleted, fills in some of the details. The police incident report from Feb. 26, which we published this afternoon, fills in more. We’ll continue to report on the story as new information emerges. Whether you’re interested in picking through Trayvon’s tweets or not, someone went out of their way to find those tweets, and make them public.